Leave Moshi town about 08:30am and drive to about 45 minutes to Marangu Gate on the eastern side of Kilimanjaro. Do the necessary paperwork at the park gate such as registrations. Begin hiking at about 9:30 am. Hike through rainforest from the park gate (6000 ft) to Mandara Hut (9000 ft), taking about 3 – 4 hours. Stop half way for lunch. Reach Mandara Huts at about 01.30 pm. After short tour at the hut and start coming down to Marangu gate and you may reach at the gate around 04:45 pm. A side trip to Maundi Crater (about 15 minutes away) is a good way to see the surroundings as well as views of Kenya and Northern Tanzania. Return Moshi and will arrive in the late evening around 06:45 pm. A natural clean spring water. Ideal for swimming in the warm water and relaxation. 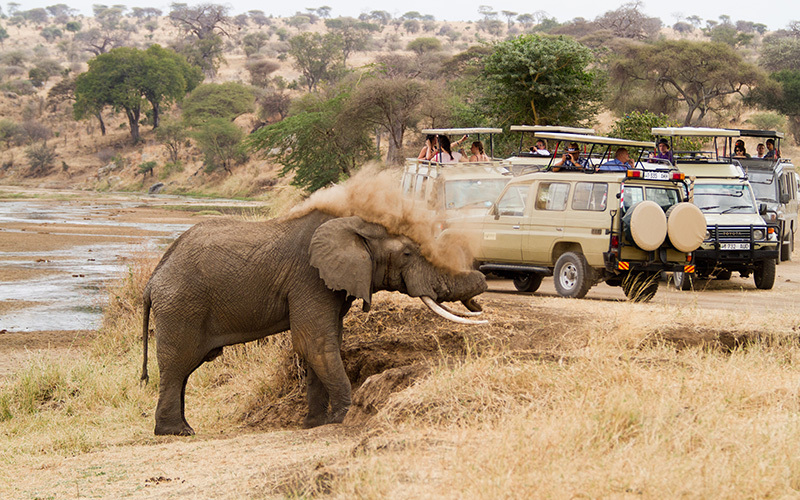 The surrounding areas provide stunning views with a great picnic spot and tour into one of the Maasai huts will be worthwhile. The drive from Moshi to Kikuletwa Hot Springs will start on paved road toward Arusha, before turning left onto gravel road about 30 minutes later. The road will take you thru gorgeous African country side past bush land, dry riverbeds, baobab and acacia trees among many others. 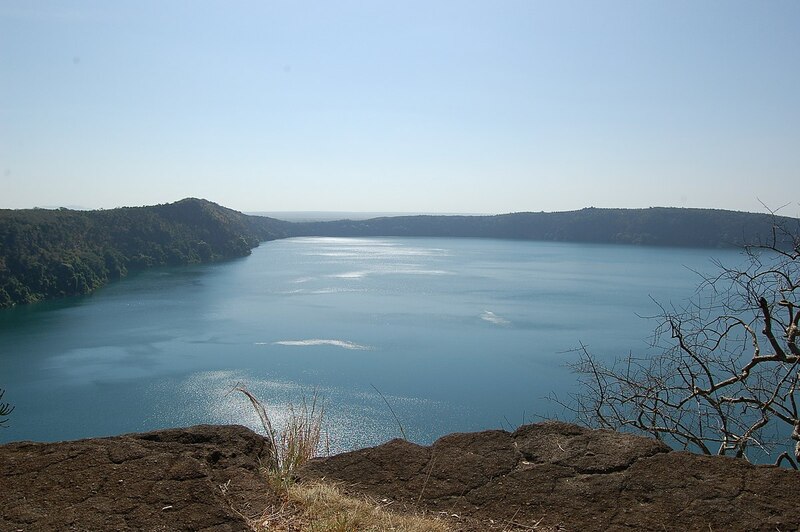 Lake Chala is the Crater Lake that marks the border between Tanzania and Kenya on the eastern edge of Mount Kilimanjaro, not far from the town of Moshi and 8 km north of Taveta. Depending on the time of year, it ranges in colour from deep blue to turquoise and green, it is surrounded by a 100 meters high crater rim. 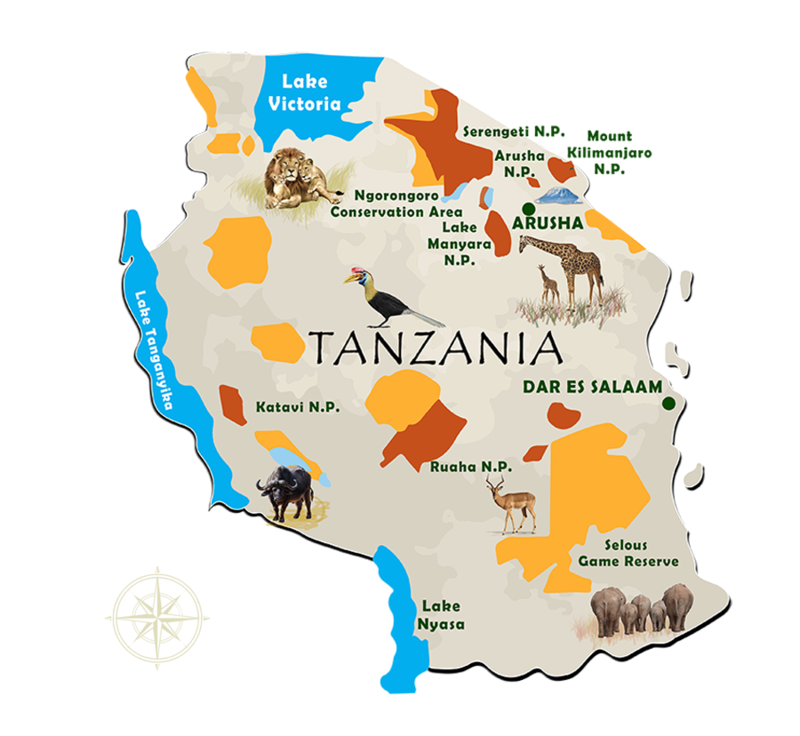 The lake is fed by groundwater flows, which come from Mount Kilimanjaro, fed and drained underground with a rate of about 10 million m³ / year. Lake Chala and the surrounding area is spectacularly interesting, not just because of Kilimanjaro that can be seen on clear days towering in the background but also because it thrives with life. Walking around you can spot plenty of birds (about 200 species) and small mammals such as blue monkeys, colobus monkeys, baboons, dik-dik and kudu. 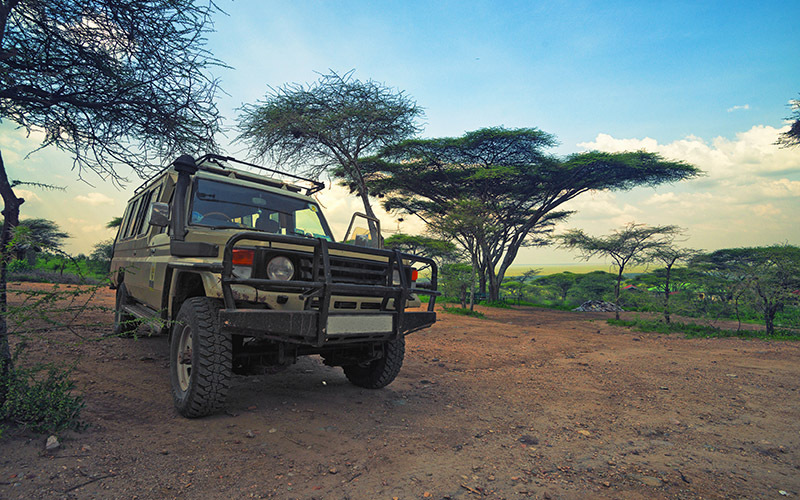 You will drive to the slopes of Kilimanjaro, up to Materuni village. From there you will hike for about 30 minutes and pass by the local coffee farmers where you will get a chance to hear how local farmers grow coffee and process it till it’s sold. Also you will get time to prepare your own coffee and drink and take some home with you. This will take about an hour. After this you will walk for 45 minutes to the waterfall, passing villages of the Chagga, which is a native tribe that lives on the slopes of Mount Kilimanjaro. Near the waterfall you will have lunch and a possibility to rest and enjoy the nature around. You will see a variety of exotic plants and trees, coffee and banana trees, different fruits and animals, especially many different birds. Maasai are a Nilotic ethnic group inhabiting central and southern Kenya and northern Tanzania. 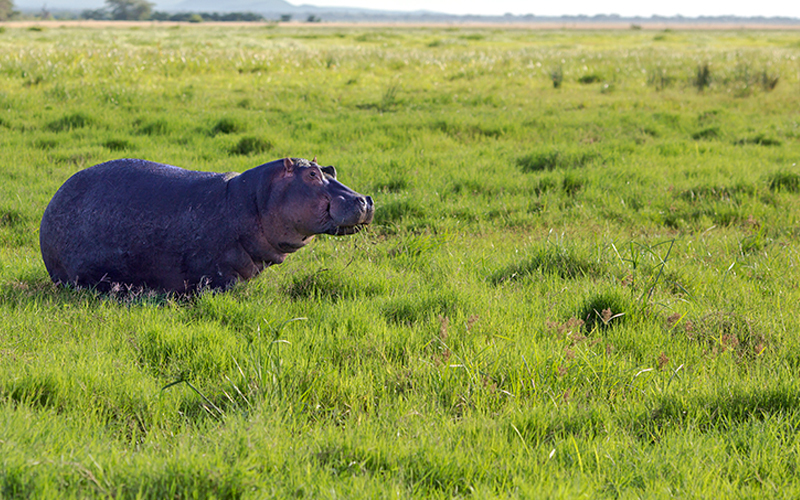 They are among the best known local populations due to their residence near the many game parks of the African Great Lakes, and their distinctive customs and dress. The Maasai speak the Maa language. An authentic glimpse into the distinctive Maasai culture is now accessible to Eco-tourists in Tanzania. 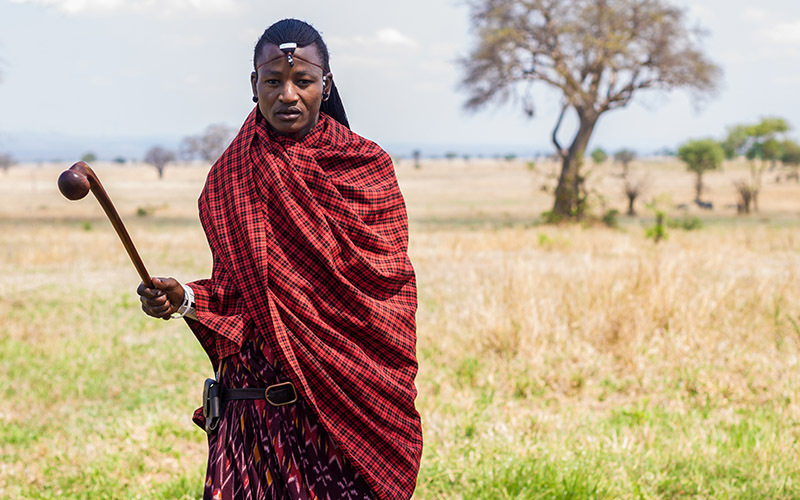 Preservation of their proud traditions has set the Maasai apart from other indigenous groups in Tanzania, and embodies a side of Africa with which few outsiders can contact. Top Climbers expedition will offer visitors a memorable opportunity to interactively experience the Masai way of life through day trips. Guests will be able to participate in a variety of unique cultural activities, and encouraged to delve as deep into the experience as possible! Ndoro Waterfall, is located in the beautiful country side surrounding Marangu. 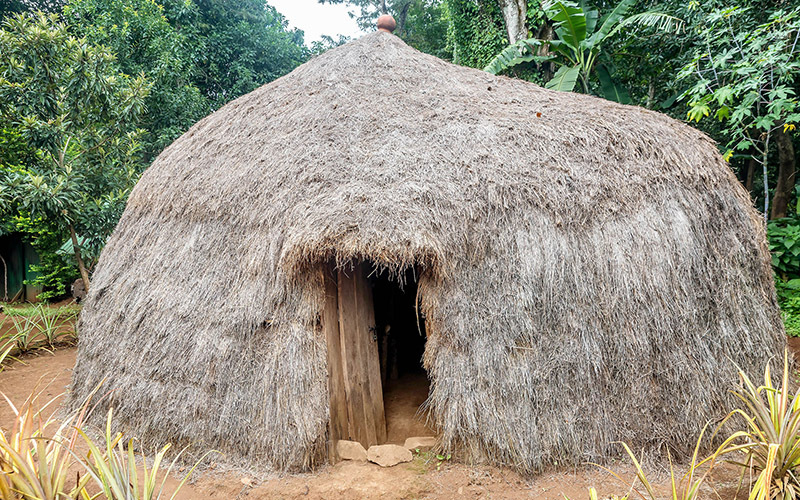 A one hour hike thru the lush landscapes of Chagga land will take you to the entrance hut of Ndoro, where you will be given a hiking stick to assist you to the base of the fall. Simple steps, occasionally steep, with banisters consisting of thick tree branches, have been edged into the hill and zigzag toward the bottom. As you near the waterfall, you can feel the temperature drop due to the refreshing spray of water. The entrance area is well maintained and makes for a great rest stop after having climbed back up. Hiking boots are recommended. Kinukamori is located in Chagga Land in the foothills of Mount Kilimanjaro. Its crystal clear water originates in the natural springs of volcanic rocks on Kilimanjaro. You will be able to visit Kinukamori on top and bottom. This picturesque spot is great for swimming or just relaxing and enjoying the refreshing breeze from the waterfall. Starting at 8.30 am a thirty minute drive from Moshi will take us to Marangu Village, where we will begin our short 20 minute hike to Kinukamori Waterfall. Along the way you will pass thru beautiful forest past tall Eucalyptus trees among many others. At Kinukamori we will be serving a picnic lunch before making our way back to Moshi. Apart from big adventures Top Climbers Expeditions offers day trips to different places.The following are a list of offered trips. Please contact us if you have more questions or seek information. Po Box 1199 Moshi, Tanzania. © Top Climbers Expeditions Ltd. All rights reserved. Design by TNT Factory.